Dubrovnik Tourist Board is currently on the Seatrade Cruise Global in the Fort Lauderdale! We got the award from the British Cruise Insight magazine, ‘Best local initiative winner’. According to the portal Cruiseline.com, where passengers from the cruise ships leave their impressions and complete the questionnaire, it was announced that Dubrovnik was declared the best cruise destination in Europe for 2016! At the ‘Seatrade Cruise Global’ Dubrovnik Tourist Board participates in cooperation with the Port of Dubrovnik. In Broward County Convention Center jointly presents four Croatian ports unified under the ‘Croatian Cruise Ports’ – Dubrovnik, Rijeka, Zadar and Split. During 2017, about 760 000 cruise passengers are expected. The daily number of visitors from the cruise ships is limited to 8000, while in 2017 two days with a number that exceeds the planned limit are 12 May and 13 October. 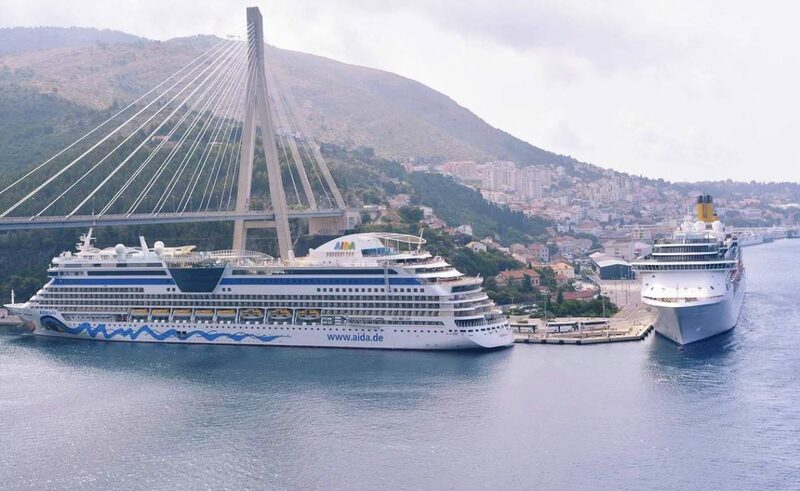 Read more about Seatrade Cruise Global here.